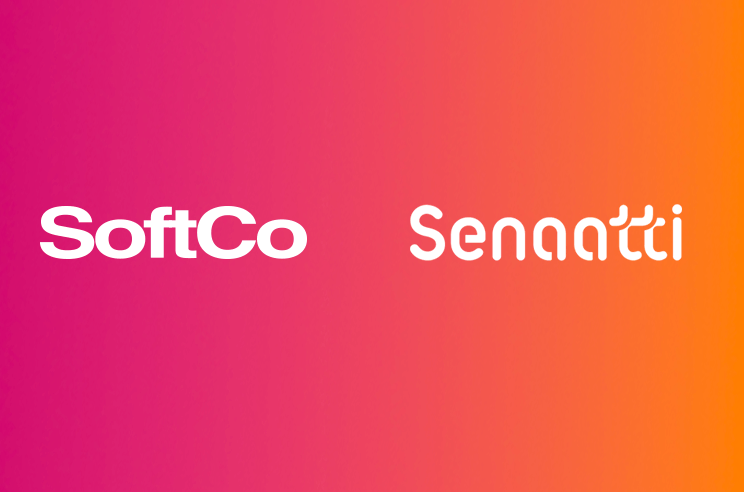 SoftCo is delighted to announce that Senaatti (Senate Properties) in Finland have chosen SoftCo Procure-to-Pay to automate their entire procurement and accounts payable systems. 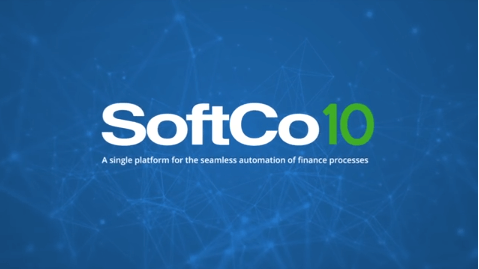 SoftCo will provide Senaatti with end-to-end P2P automation encompassing all elements from supplier management and procurement through to the capture, matching, approval, and payment of the 110,000+ invoices that Senaatti process each year. 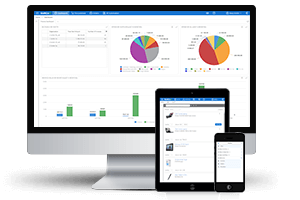 The solution also includes full integration with Senaatti’s existing Microsoft Dynamics AX ERP system. SoftCo P2P is an innovative smart automation solution that enables organizations to fully automate their procure-to-pay process faster and easier than ever before. 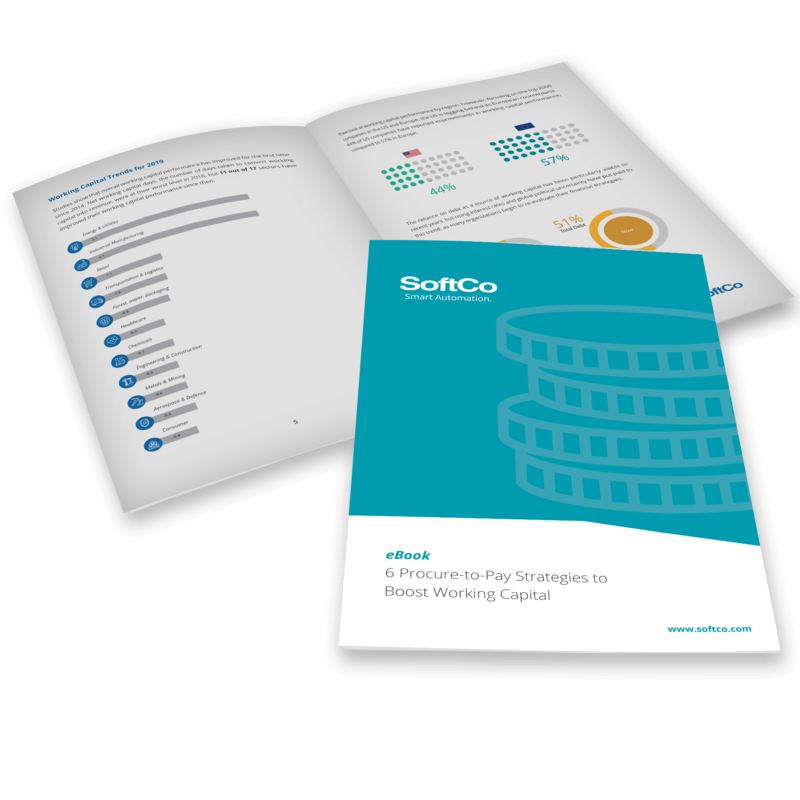 SoftCo Procure-to-Pay automates this critical finance process, through a smooth user experience across all devices, from procurement and requisitions to invoice automation and payment posting to the organization’s financial or ERP system.